50 years of membership. 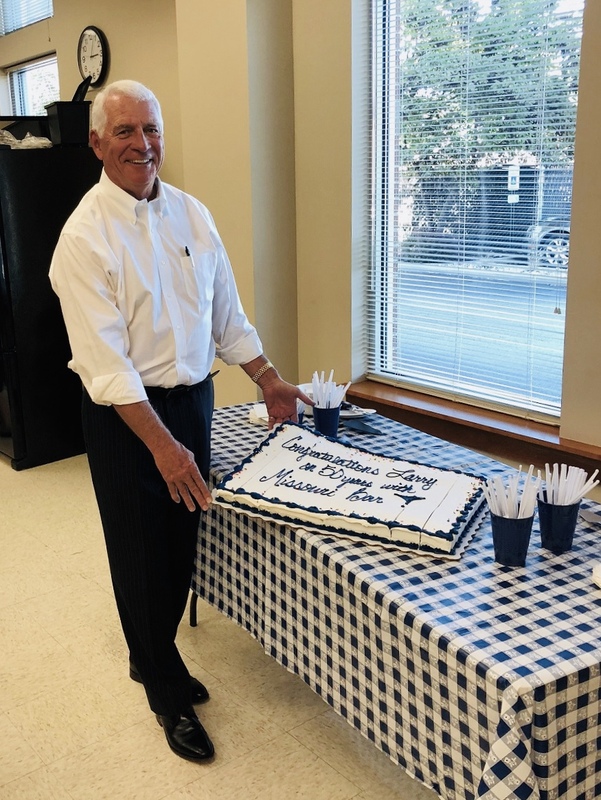 Later the same day, the firm’s Edwardsville office held a congratulations party in his honor. Hepler, who has focused his practice on the defense of complex civil litigation and class actions, has been the recipient of numerous national and international honors during his career.